This question sometimes makes me laugh. It sometimes makes me agitated. It’s no one’s fault, I just don’t always have the energy to explain why this is such a complicated question. I usually answer depending on my mood or how much I can sense the person really wants to know. I am from the Midwestern U.S. I am from Minnesota, but all of my relatives live in the Southern U.S. I am from Minnesota, but I am not really Minnesotan (I had never stepped foot in MN before I moved there at the age of 13). I will always have a special place in my heart for Minnesota. I was born in Alabama, but I never lived there. My parents were living in Saudi Arabia when I was born. My mom flew back to Alabama to be surrounded by family when I was born. I took my first airplane ride back to Riyadh when I was 1 month old (unless you count the previous flight in the womb). My parents have southern accents, but my brother and I do not. I spent 8 years of my childhood in Japan. 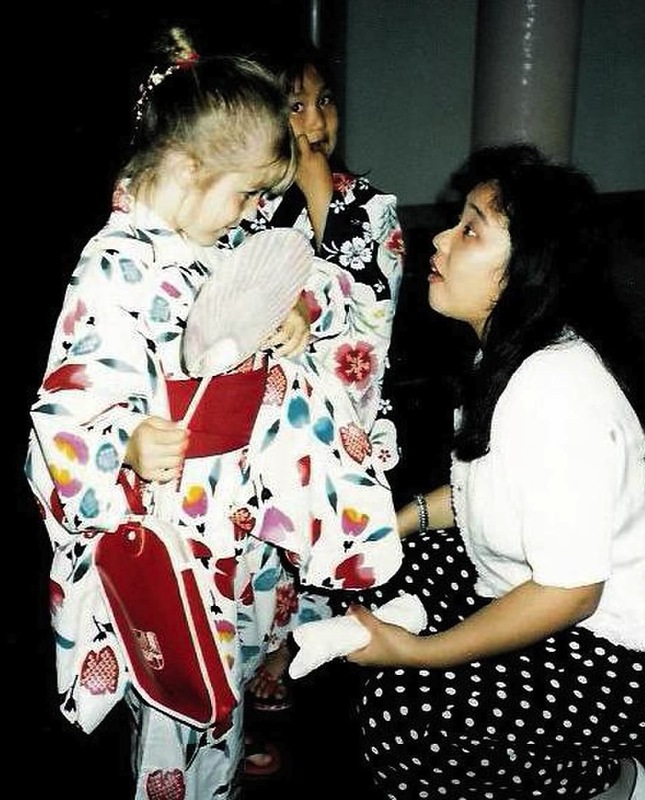 I learned to speak Japanese in a Japanese kindergarten. I spent the rest of my childhood years in a military DoDDS school. I think I’ll stop there. If you ask me this question, you could get any, some or all of these responses from me. See what I mean? It’s a complicated question for Third Culture Kids like me! Oh how I understand the complexity of the question “where are you from?”! I really enjoyed your posts so far – as a TCK, I can relate so well to what you’ve written and I look forward to reading more!